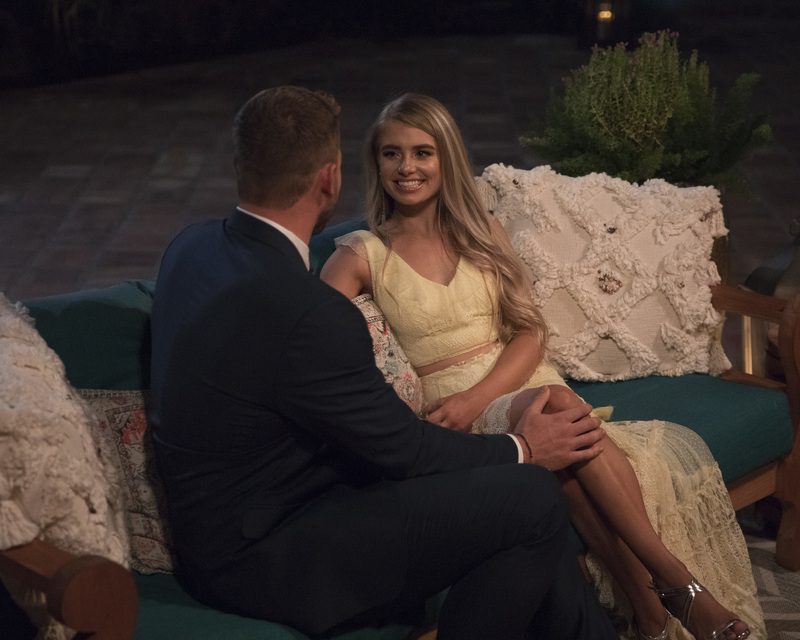 Longtime fans of the Bachelor franchise were surprised to learn this week that Hannah Brown is the new Bachelorette. The former Miss Alabama USA was an atypical choice from the standard prototype of leads being selected from the top four. 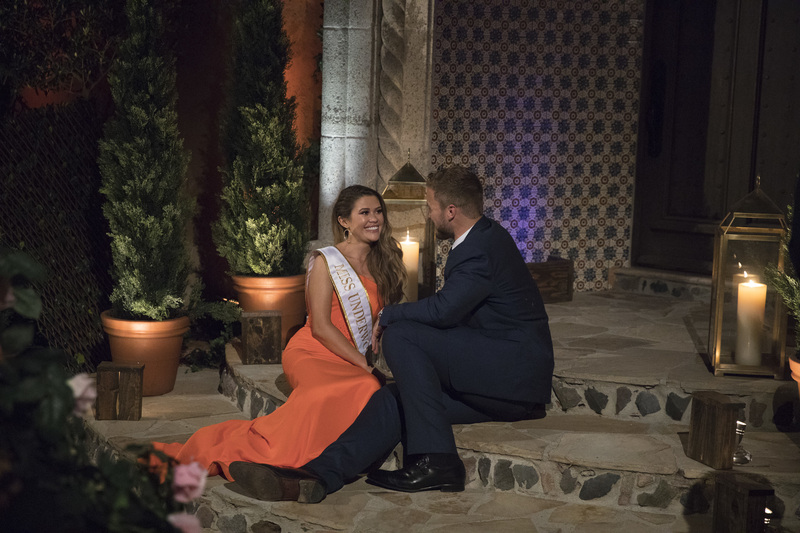 Robert Mills, an ABC executive, however, was able to explain why producers ultimately landed with Hannah B.—a former contestant on Colton Underwood’s season of The Bachelor—for their choice as the Bachelorette. 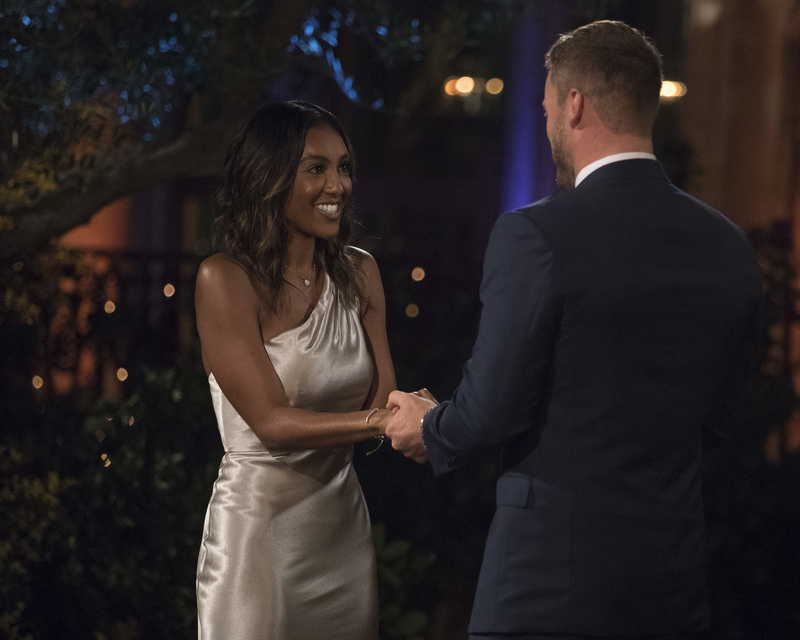 Be the first to comment on "‘Bachelor’ Exec Reveals Who Was in the Running for ‘The Bachelorette’ Season 15"